The short answer is yes. Now for the long answer. 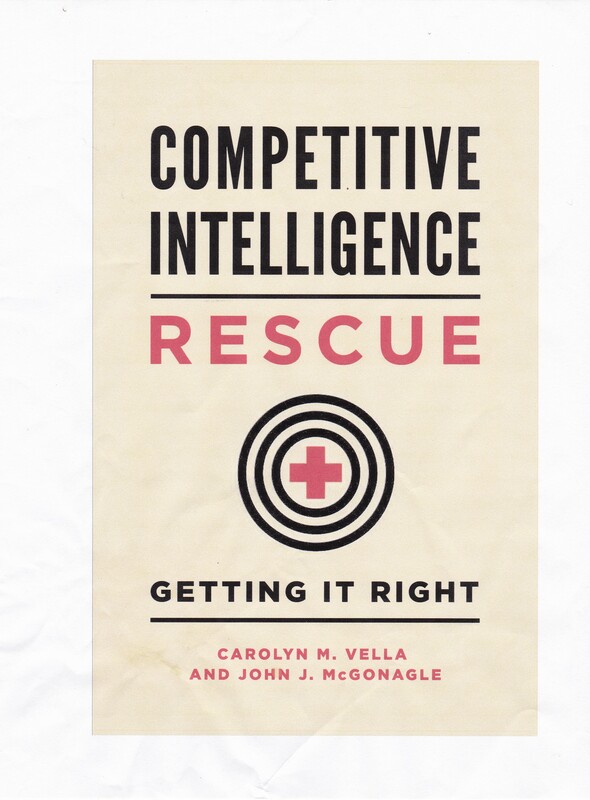 Fortune magazine recently published an interview with the founders of Firehouse Subs which demonstrated that the simplest and (often) least expensive approaches to developing competitive intelligence can be highly effective. The founders, Chris and Robin, discussed the 2 years of research that went into planning the first Firehouse Subs. They took a direct, DIY approach, which Robin said produced “all good information”. How? Chris noted that he and Robin “would go around to different sub shops [their future competitors] and say ’We’re on a diet. How much meat do you use?’” That intelligence was collected because their goal was to create a restaurant where there was both quality and quantity – “double the portions others served”. And to do that, you have to know what size your competitors serve. Not exactly high tech, but very effective. How effective? Now, the article reports that Firehouse Subs has over 900 restaurants that did $600 million in sales (2015). “Family, Firefighting – and Hefty Sandwiches”, Fortune, June 15, 2016, interview by Dinah Eng.